Feel the buzz of racing. Sign up to the 2019 Season now!! Over 150 riders have graduated from Pony Racing and are now jockeys with many more also working within the horseracing industry. If you are aged 9-15 then you too can have a go! 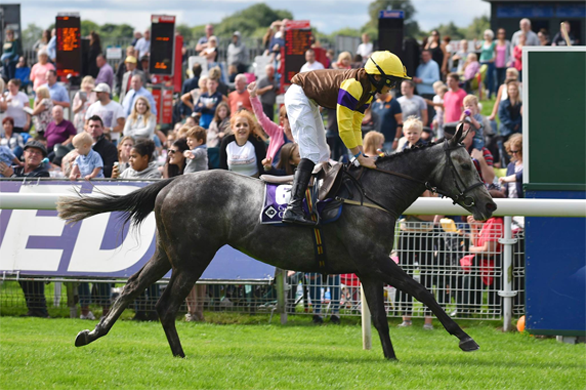 Whether a first timer or an experienced young jockey the PRA hosts many races around the country for ponies and riders of all abilities and experience so don’t be put off if you have never done it before. If you are new to Pony Racing and want to have a go for the first time, you don’t even need to have to own your own pony to take part (Youth Training Scheme).